Looking for some fun and friendly competition? 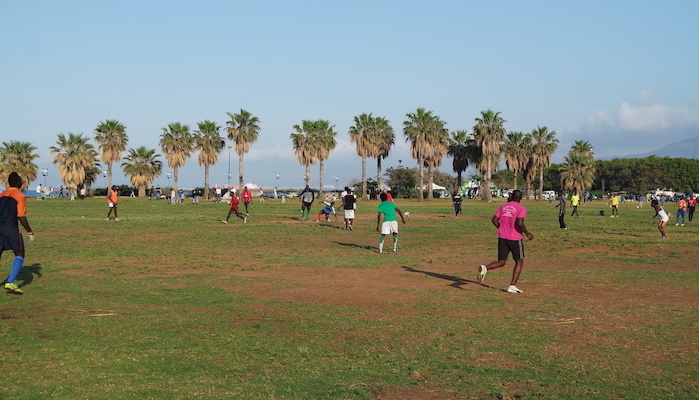 Palermo hosts a selection of Parkruns (a free 5 km) throughout the city. Click in the links below for information on these runs. Even if your timing doesn’t work to join the group, these are good ideas for nice routes in the area!